Make time for a stop in this St. Croix River town. Really commit to the relaxing, slow pace of this river town and make your reservation at Phipps Inn Bed & Breakfast, which was built in 1884 and is located right off of the historic main street district. From this Queen Anne Victorian bed & breakfast, you can easily walk to the St. Croix River and Lakefront Park, as well as all of Hudson’s great downtown shops and restaurants. Prefer a hotel? 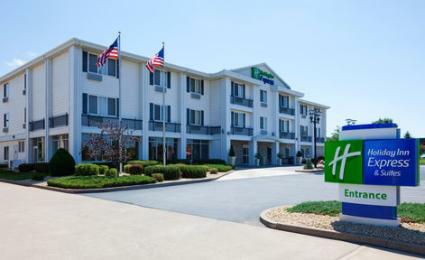 Check out Comfort Suites or the Holiday Inn Express & Suites. 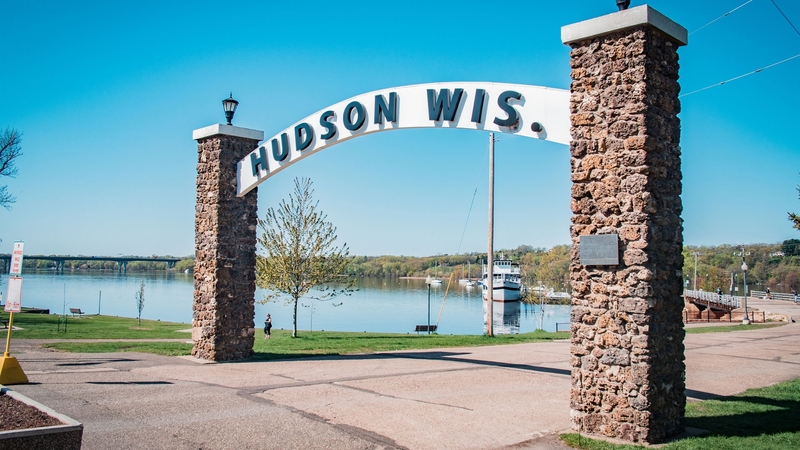 Make sure to visit one of the Hudson area’s wineries, something you can’t experience in Saint Paul. Madison Avenue Wine & Spirits is conveniently located downtown, while Cracked Barrel Winery is a 10-minute drive away. Belle Vinez and Vines are wineries are located just outside of Hudson. If you’d rather enjoy a frothy pint, Pitchfork Brewing is located off of Interstate 94 and Highway 12. 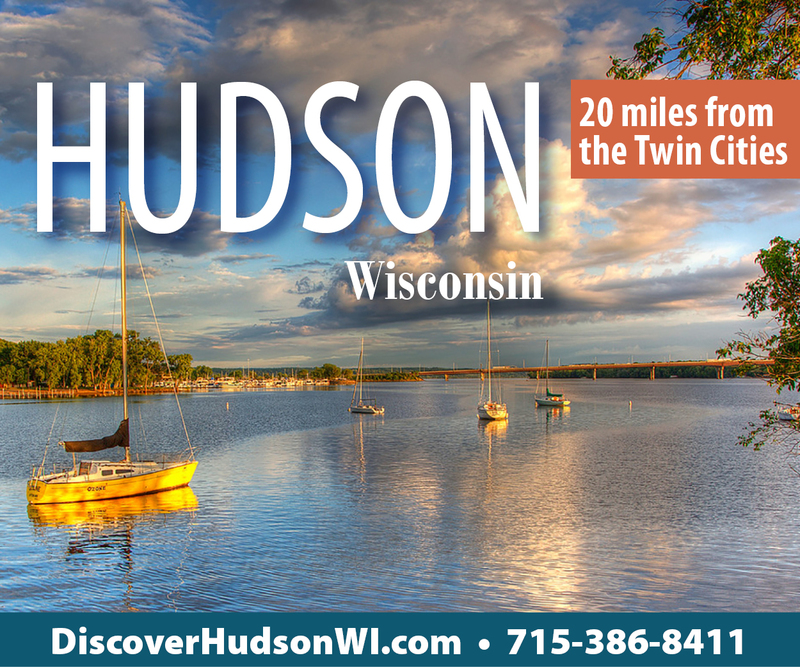 Get out on the St. Croix with Afton*Hudson Cruise Lines. 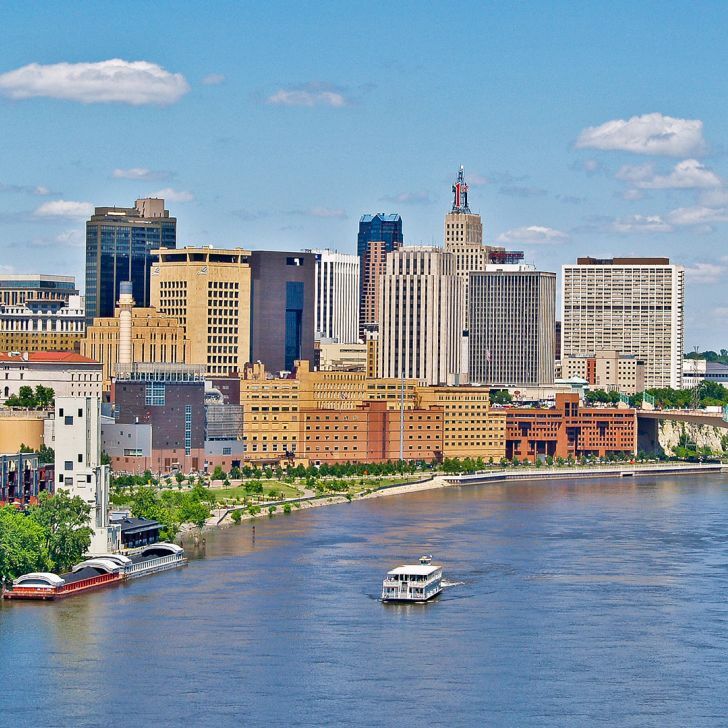 Step aboard a luncheon, Sunday champagne brunch, theater brunch, fall colors, comedy or another type of public cruise offered by this April-October seasonal operation. For brunch or lunch, grab a spot on the patio at San Pedro Cafe, a Caribbean-themed named after San Pedro, Belize. This joint serves up delicious food from its wood-fired brick oven, not complete without a Jalapeno Blood Orange Margarita. For dinner, have a true German experience at Winzer Stube, where they serve up food from traditional German recipes from the Mosel, Rhein and Alsace regions of Deutschland. 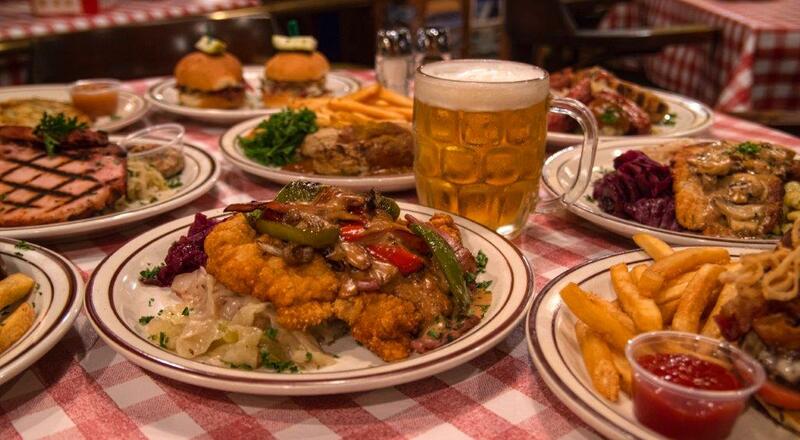 Arrive early to enjoy a German draft during happy hour and indulge in a weekly special or prix-fixe dinner. Stop by Knoke’s Chocolates & Nuts for dessert or a midday snack. This gem offers handmade, artisan chocolates as well as nuts, popcorn, ice cream, candy and other snacks. It’s the perfect spot to grab that gift you were looking for. 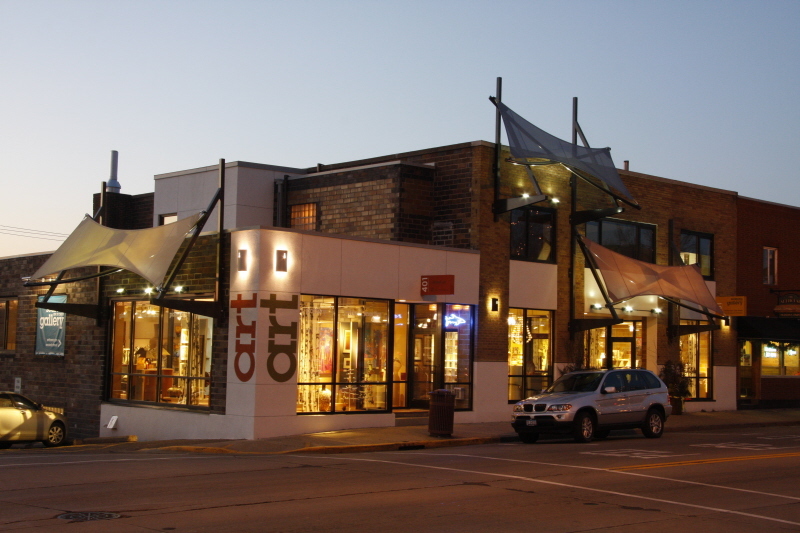 Shopping along the main street district is a must with places like SEASONS on St. Croix Gallery, which features the work of over 160 local, regional and national artists. Also check out The 715, Et Cetera, La Rue Marche’ and Salvaged with Style. 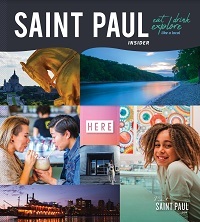 If you can time it right, visit during one of the area’s signature events like the three-day hot air balloon event, Hudson Hot Affair, in January, the North Hudson Pepper Festival in August, Spirit of the St. Croix Art Festival in September or Christmas Tour of Homes & Craft Sale in November. With more than 300 skiable acres, Afton Alps is the largest ski and snowboard area in the Midwest. 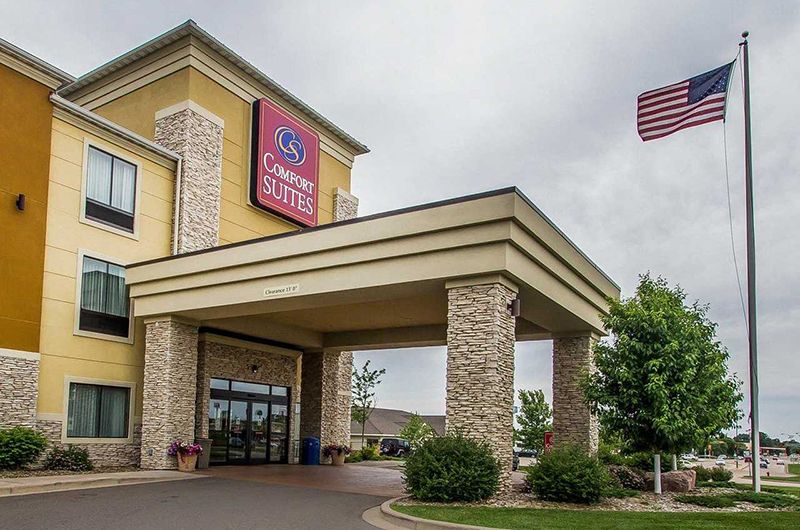 Behind every great St. Croix River getaway is a great night at the Comfort Suites hotel in Hudson. Make planning a breeze with our customized trip ideas. 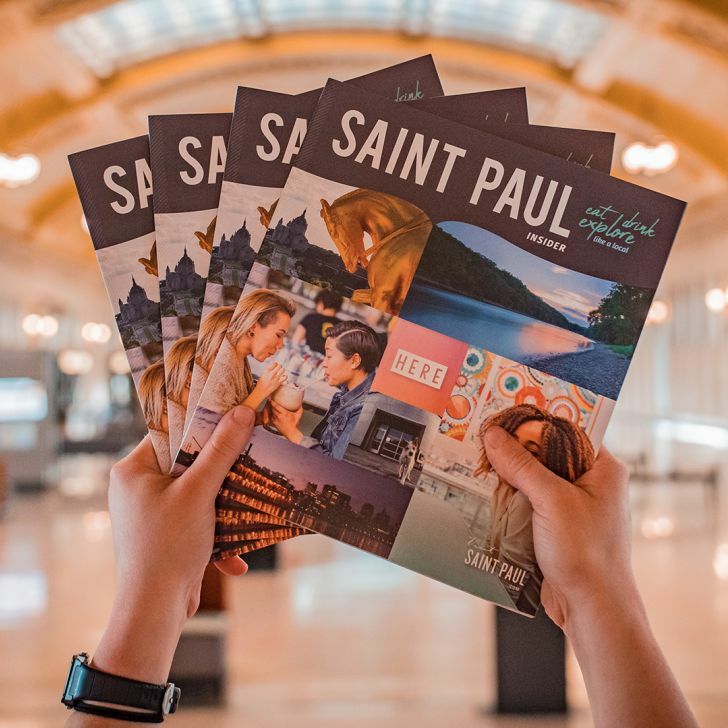 Enjoy 50-plus Deals and More Than $800 in Savings at Saint Paul’s Best Attractions, Restaurants, Retail Shops & More! Rain in the afternoon and evening and breezy starting in the evening.